Help in the cleaning and maintenance of the hotel and apartment. 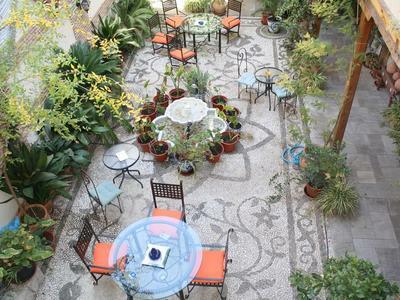 Special action in the patio garden, courtyard and wooden corrdidor. Morning shift, so you can enjoy all the afternoon.